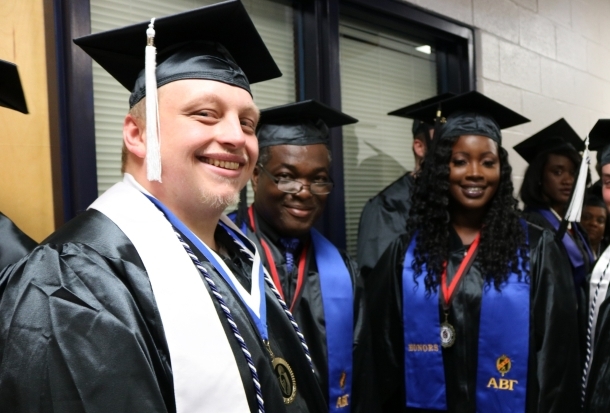 Danville Community College promotes student success through providing comprehensive higher education and quality workforce services that enhance business and community development. At DCC you can choose from over 40 different programs, seek a degree, or take classes for personal satisfaction. Get started on your career path today! If you are interested in transferring from DCC, the college has some excellent opportunities for you! Your academic advisor and college counselor are here to help you achieve your goal of transferring to the four-year college or university of your choice. We are dedicated to success! Take advantage of our many services such as tutoring, academic/career counseling, employment, job placement, and assistance for students with physical and learning disabilities.